The new season will be the last for Rick Grimes, played by Andrew Lincoln, and also starts with a time shift. One of the most successful direct-from-the-US imports to South Africa is The Walking Dead. But for season nine, Cell C’s Black, StarSat and DStv are making the dead walk even faster into your home. The latest season (which started this week) direct from America is offered fast to fans of the horror-drama series – and there’s a good chance you can watch it free. 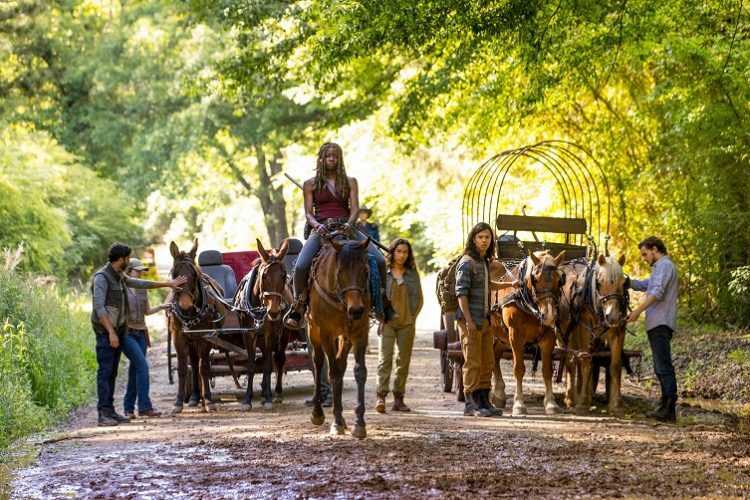 The new eight-episode season of The Walking Dead, available for subscription on FOX through Black, follows the survivors a year and a half after the end of the war as they rebuild civilisation under Rick’s leadership, but nothing quite prepares them for the coming plot twist. Subscribers can catch up on seasons one to eight of this renowned series on FOX+ exclusively available to Black viewers in South Africa. To ensure an uninterrupted entertainment viewing experience, Cell C and Black continue to provide free data to stream content on Black. 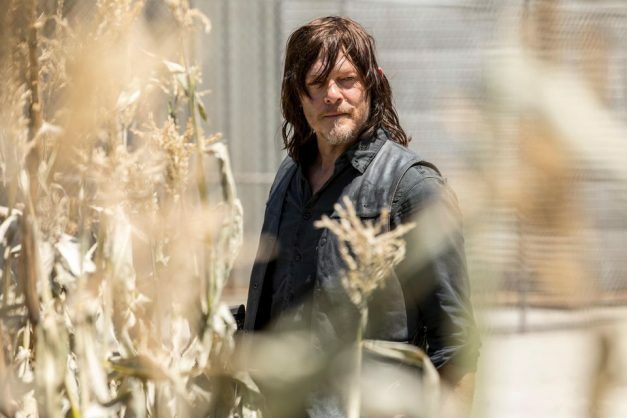 “We are starting with a time jump and we’re playing with time this season so that gives us the opportunity to see where our characters are at after the war has ended with the chapter that was preceding allout war and we get to see the world in a way that we’ve never seen it on the show before,” says executive producer Angela Kang. “We’re seeing that nature is taking over. We see that man-made structures are falling down and that provides challenges to our group, and we see how intrepid they are and how clever they are in dealing with these new challenges as well as all the interpersonal relationships they have with each other. Speaking about his final bow, Lincoln said: “You know, I don’t want this to turn into either an Oscar acceptance speech or an obituary. There’s nothing but gratitude that I feel for this whole experience and love for this bunch of people on stage and everywhere back in Atlanta, Georgia. It’s changed my life in a myriad of different ways. It’s clear that he’s making a strong exit. “I’d love to just say that the writing staff this season have been amazing. And there’s a collaboration and a freedom and a sort of excitement. “I think I can speak for everybody on the set and around the camera who are so good and so energised and I do think that there are two episodes that are possibly two of my favourites since the pilot in this season alone.